BEVERLY HILLS, CA--(Marketwired - August 27, 2014) - In partnership with FilmOn Networks, the National Convention PBC and a new union of the groups Occupy Television, ArticleV.org, and the National General Assembly, have launched Occupy Television, a free 24/7 online television channel. The new outlet consolidates all previous sites providing Occupy news and commentary in order to provide access to the maximum amount of people around the world. There is no more visceral demonstration of the importance of the principles behind Occupy -- and the need for independent control of the movement's own messages -- then the complete failure of the police state in Ferguson, Missouri and its violent behavior toward the media. Occupy Television's goal is to circumvent mainstream media, with its multitude of conflicts of interests, in order to break out of the echo chambers of conventional political discussion. The station is based on the work of Occupy community members and citizen journalists -- it is TV for the 99%. The channel will air documentaries including Internet's Own Boy about the death of Aaron Swartz; Occupy Love; Pots, Pans and other Solutions, about the Icelandic pots and pans rebellion; TPB AFK about copyright laws. It will also transmit radio talk shows such as Politics Done Right, Occupy Radio, Acronym TV, and Occupy Toronto. The Occupy movement began with the famous occupation of Wall Street and its ability to get images and video showing police activity out was key to grabbing the attention in the media and creating understanding in the media. The ability to reach FilmOn.com's 40 million monthly users worldwide will consolidate Occupy's efforts and become an even stronger opportunity to "occupy the media". 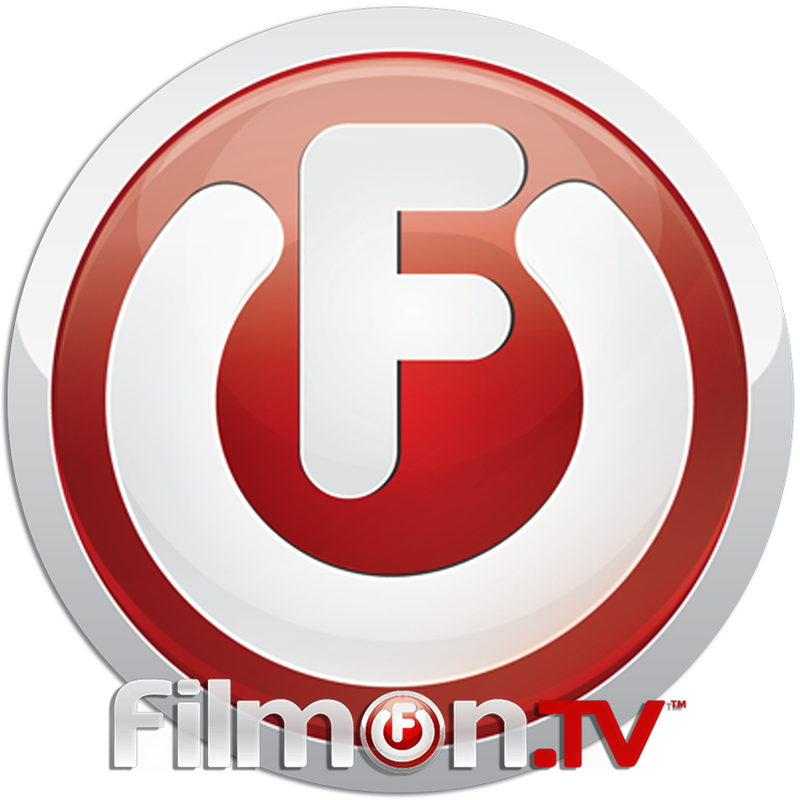 "FilmOn has always existed to give voice to views and lifestyles that aren't heard on mainstream television. We've built up a huge vertical of news networks from all over the world -- over 100 channels, all available for free -- so that the public can get messages their own governments, or the big media conglomerates, may be hiding," says Alki David, Founder of FilmOn Networks. "As a proponent of free speech and reform in media, I'm very proud to provide a home to Occupy Television." A representative of the leaderless Occupy movement says, "Today we can see the media obstruction in our own streets. Occupy is best used as a verb than as a brand. Therefore we, the 99%, occupy television to provide an outlet for our many voices. The media united will never be defeated. The natural formation of ideologies within the partisan divide works against a common goal. This new effort allows We the People to identify the root cause of problems with an objective focus and various approaches." FIlmOn has been at the forefront of the push for reform in media -- with its battle to loosen the stranglehold the big media conglomerates being fought in courts from coast to coast. The fight to support the public's right to legally mandated free over-the-air broadcast signals wound up in the Supreme Court, and the dispute continues in Congress and with the United States Copyright Office as a fight for consumers rights, small business, and technological innovation against greed and the status quo of outdated laws. Occupy Television joins FilmOn.com's offering of over 600 linear TV channels and 50,000 VoDs which reach 40 million unique monthly users worldwide. Outspoken CEO Alki David is also a pioneer in the field of Social TV with BattleCam.com being used by a devoted audience of millions of users. FilmOn recently announced a co-production deal with Relativity that will produce a major feature film, Bob Thunder: YouTube Assassin, which depicts top YouTube stars and top BattleCam stars.